Monitoring rainfall is very a important parameter for many fields of application, in fact, it’s one of the most measured parameters in the world. For example a heavy rain can occur in one location and in another location, few blocks away, there is no rainfall. 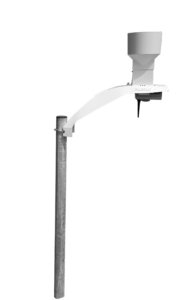 Therefore the rainfall monitoring network should be as large as possible to obtain the best image reality of the rainfall. 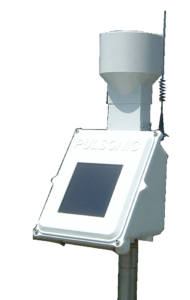 PULSONIC developed several types of Automatic Rain Gauges (ARG) according to the clients’ needs. The needed type of ARG depends of your field of application and the type of rain that can occur in the installation location (for example, heavy tropical rainfall). 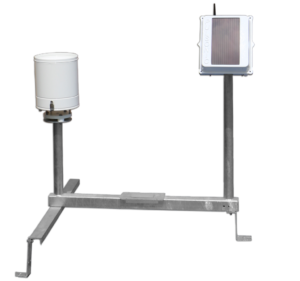 We offer several types of rain gauge with a funnel of 200, 400 or 1000 cm2 and a resolution of 0.1, 0.2 or 0.5 mm. Our solutions are compliant with WMO Standards.